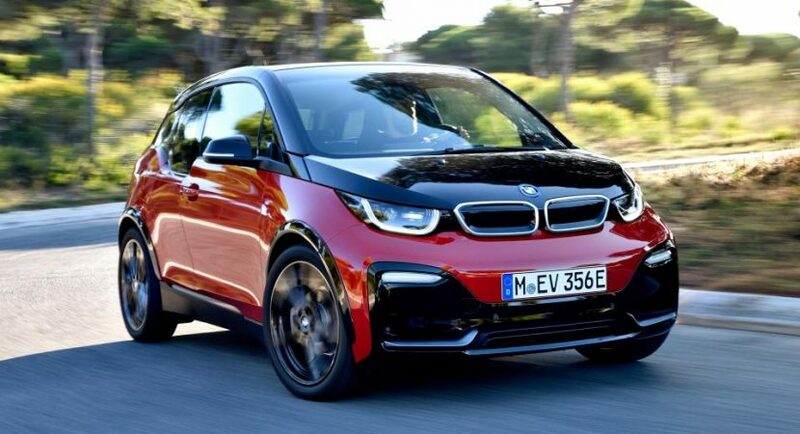 The BMW Group sold the most electric and hybrid cars in Europe in 2018 being the lider in the segment. The increase is 38% compared to 2017, which is a significant increase for the BMW Group, becoming the strongest brand in this segment. Out of a total of 142,000 units, 75,000 were sold in Europe, with a market share of 16% and a total of 9% global which is great! In the year 2019, the BMW Group will bring many EVs and hybrid models that will have much better autonomy than the current models. Some examples of future models are the new generation of BMW 3 Series and BMW X5 PHEV, as well as MINI Electric and MINI Countryman PHEV. 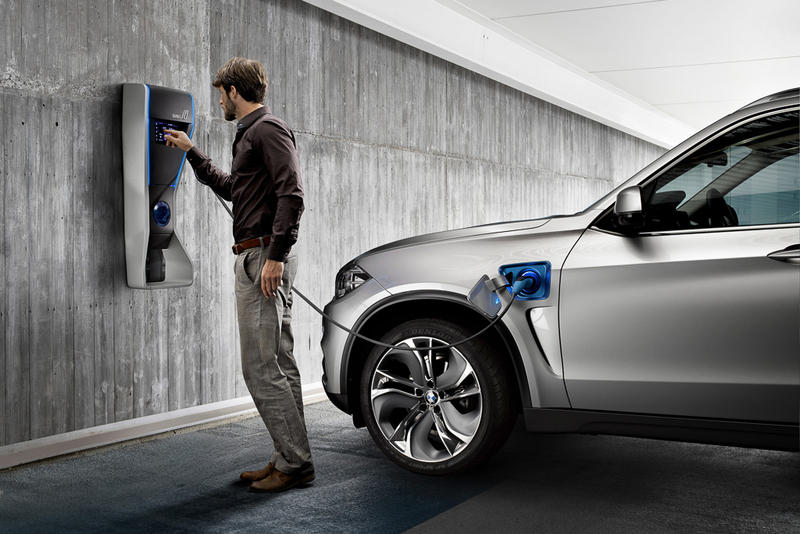 The BMW models in the year 2019 will be BMW i3, BMW iX3, BMW i4, BMW iNext and Mini Electric and maybe a few more. We will see. The BMW manufacturer is planning to produce over 25 electric and hybrid models by 2025, which means a consistent number of models from which any possible buyer of electric has to choose from. 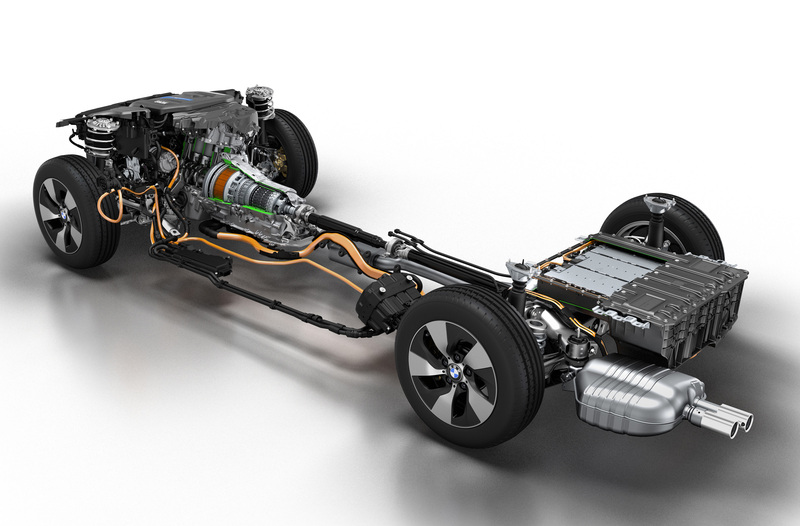 The future of EVs and hybrid models is very promising and we are looking forward to seeing the following BMWs with better autonomy and equipped with the most important features that are present in the 7 Series. Finally, I want to inform you that BMW Group has not only become a leader in the sale of electric and hybrid cars in 2018 in Europe, but also that the year 2018 was the eighth consecutive year in which it sold most cars with a total of 2.490.664, BMWs, MINI and Rolls-Royce, with a total increase by 1.1% comparing to 2017. The future is very promising!